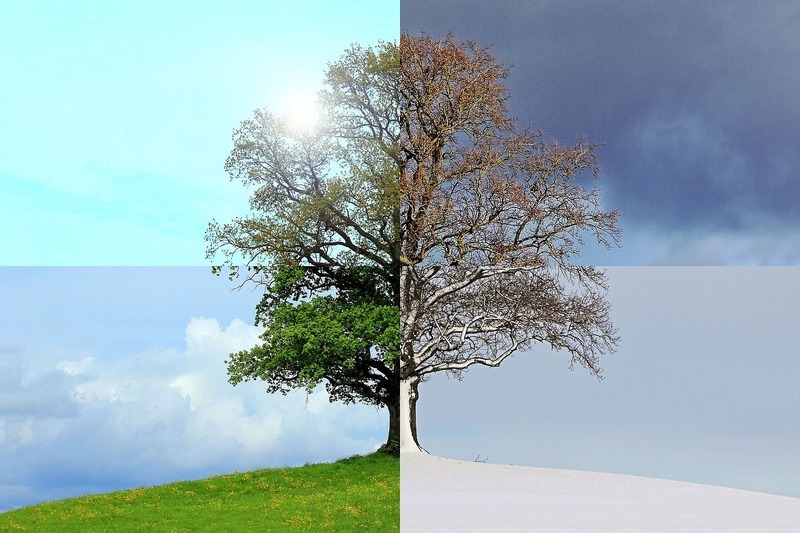 In North America, spring is generally the most active time of the year for real estate. This is mostly due to university students and families with children, who want to be settled in a home before the school year starts in September. Next, the conveyancing process takes place so that ownership of the home can be transferred to the buyer, then the seller moves out, and the buyer moves in. All of this can take 2-3 months to finish — and if the buyer is selling their old home at the same time, they'll also need the same amount of time for their own transactions. If the buyer was renting instead, they'll still need to provide their landlord with up to 2 months notice before they're able to move out and into their new home. With all these tasks to take care of, the absolute latest a family could wait to buy a home and still be ready for the school year would be June, 3 months before September. And that's a squeeze. Of course, not every home purchase needs to take the school year into account. This is most evident with vacation homes, where the peak selling season runs from spring well into the summer, when potential home buyers have more time to travel and inspect the property. Luxury homes and properties, and even standard detached homes, can also sell well in the fall. These homes require a larger investment and more careful consideration, which can take longer than the spring selling season allows. Given the 3-6 month selling process, the buyer and seller usually have two choices: a quick 3-month sale aiming to have the home ready before Christmas, or a more leisurely 6-month process that aims for a move in the spring (avoiding the cold, wet winter months). Once November rolls around, the real estate market tends to slow down until the holiday season is over and spring comes round again. In addition to these "micro markets", there are a few benefits to selling during the off-season. Outside of peak market periods you'll have less competing properties to deal with, which can increase buyers' demand for your home. Increased demand can result in a higher selling price, especially if the buyer's options are limited. And even when this isn't the case, so long as the ratio of buyers to available properties remains the same as it was during peak season, you're likely to get an equal selling price no matter what time of year it is. In the end, there are always buyers who need homes. Let your real estate agent know exactly what you need and what you have to offer, and they'll be sure to match you with the best fit — so you can sell your home as soon as you need to.